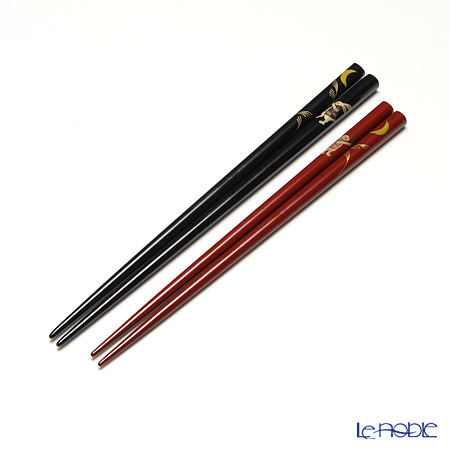 One meaning is, of course, the country; and the other is urushi, lacquerware and lacquer coating. 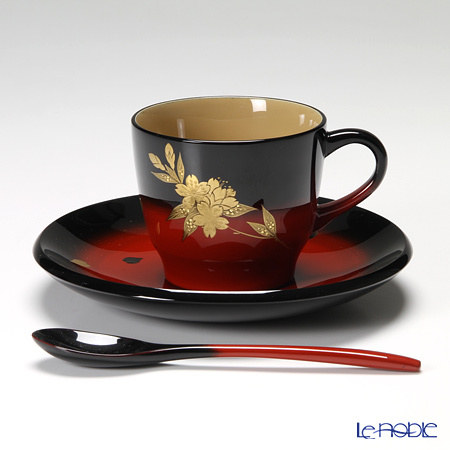 As porcelain is known as China, traditional lacquerware craftwork in the orient is known as Japan. 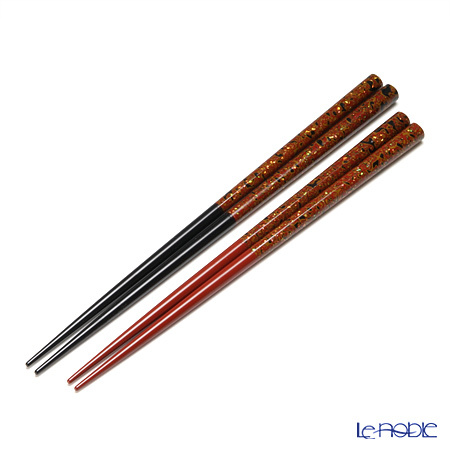 Urushi is tree sap collected from the Japanese lacquer tree, which grows in the Orient. 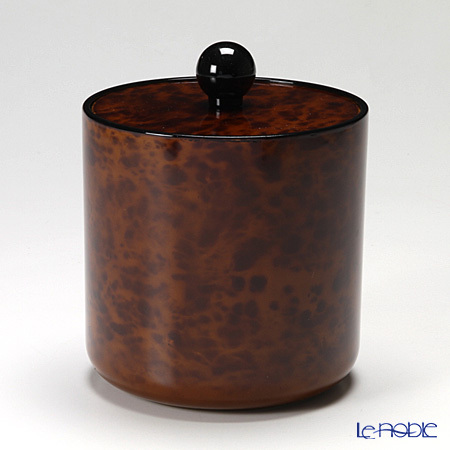 Hardened urushi tree sap is a strong and glossy coating material, and also a strong adhesive. 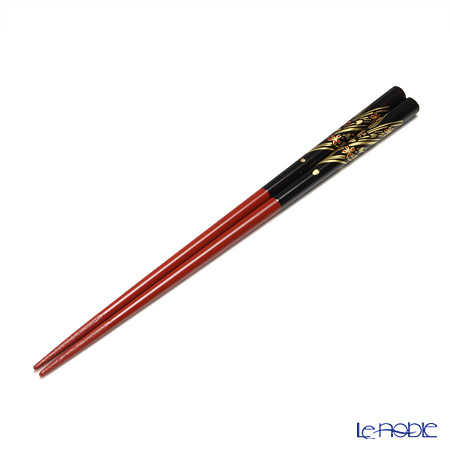 For more than 7,000 years, a wide variety of tableware, personal adornments, and architecture have been created in Japan and China utilizing urushi. 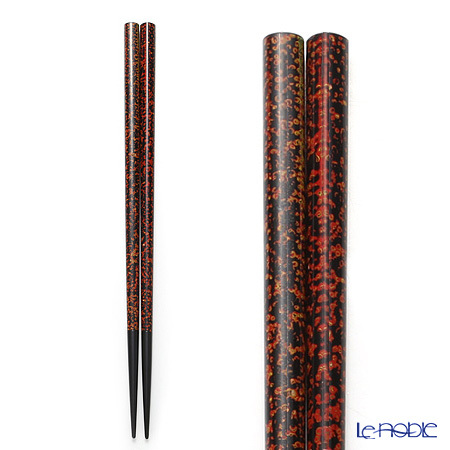 Wajima city which is located at the north edge of Noto peninsula is producing area of Wajima lacquerware with its long tradition. 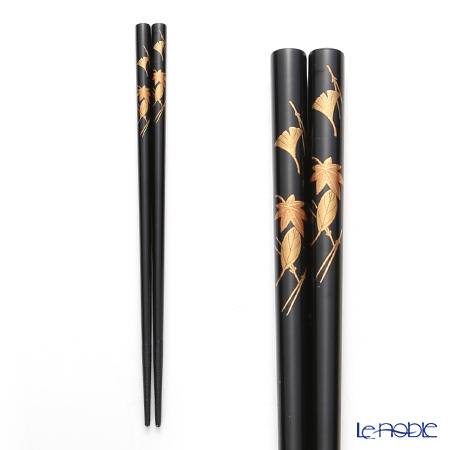 All Wajima lacquerware is handcrafted through a process of more than 100 steps, taking more than half of a year to a few years. 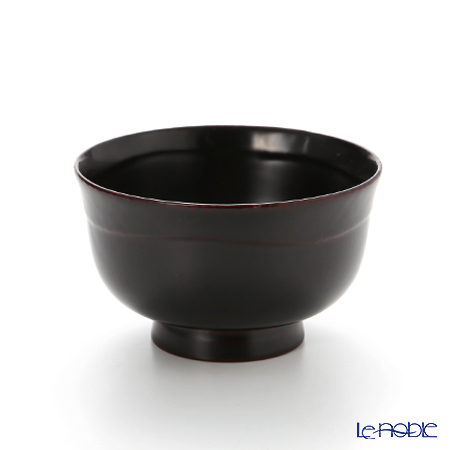 In combination with creating careful wooden base, strong lacquer coating, and splendid decorations, Wajima lacquerware now wins the admiration as the top level lacquerware from home and abroad. 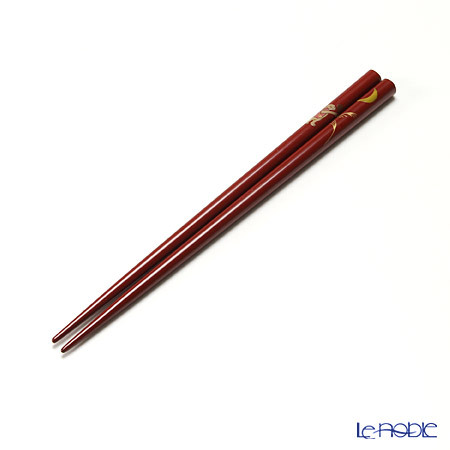 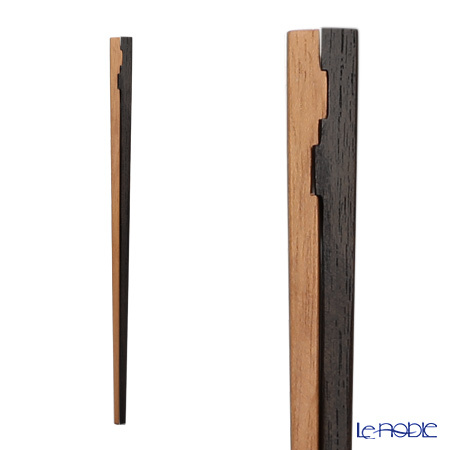 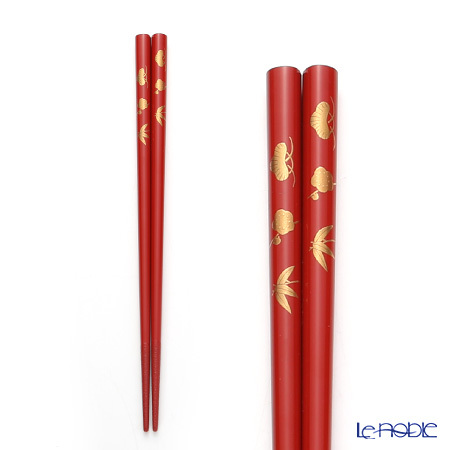 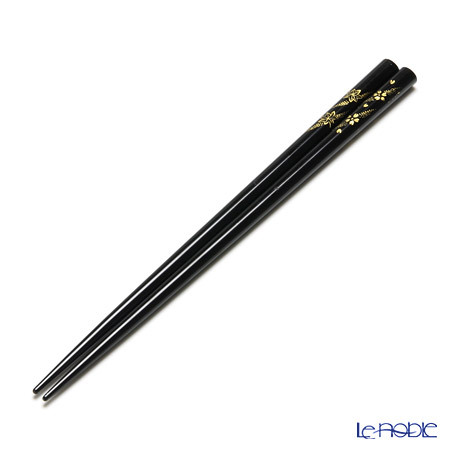 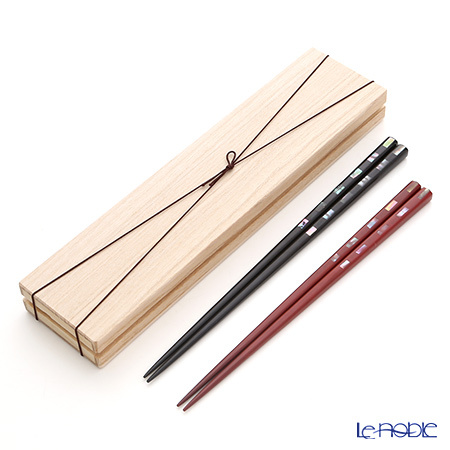 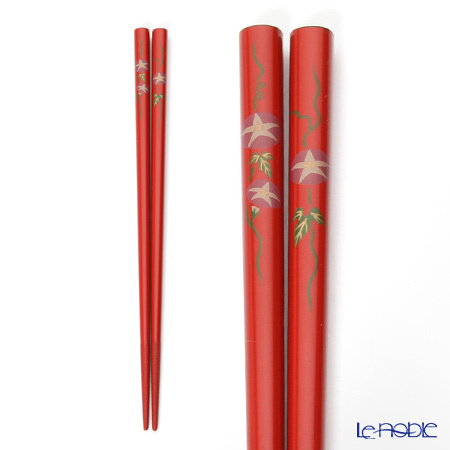 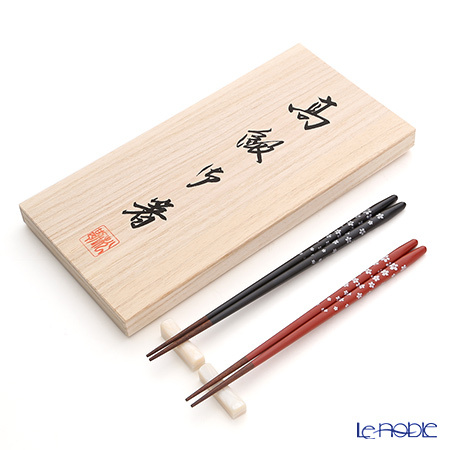 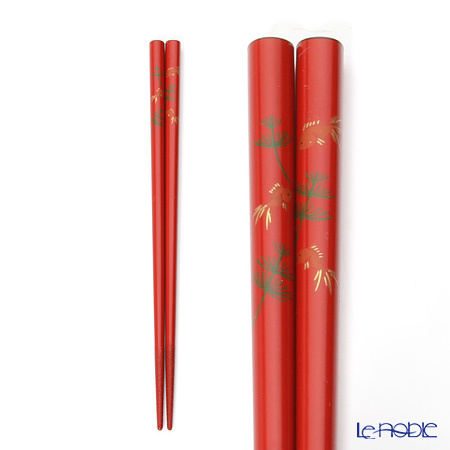 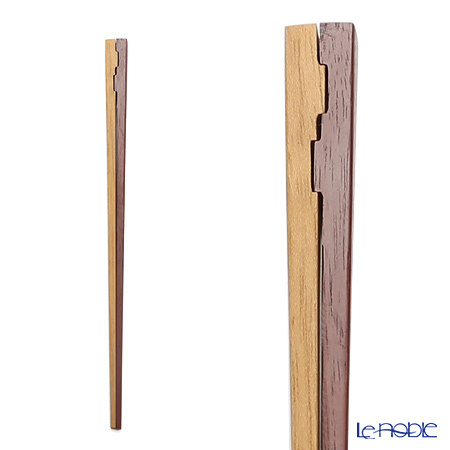 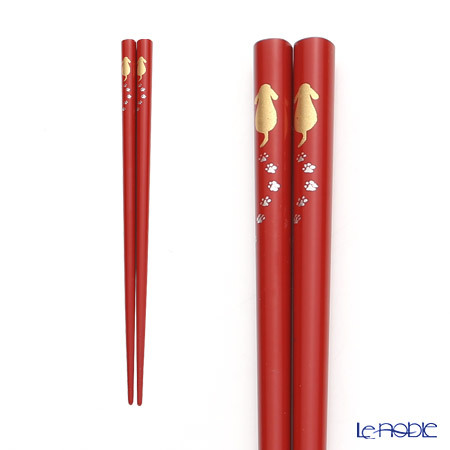 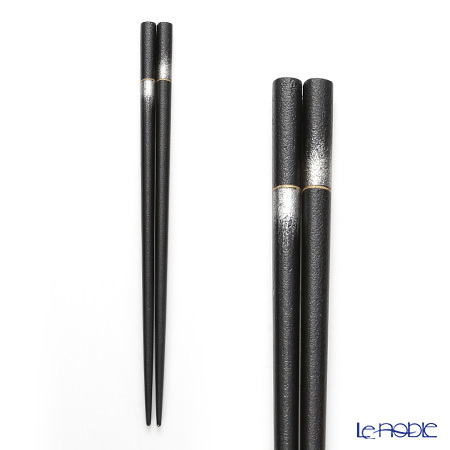 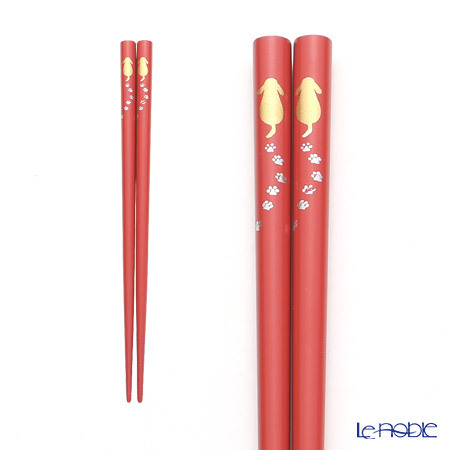 Wakasa lacquered chopstick is traditional handicraft of Obama City, Fukui Pref. 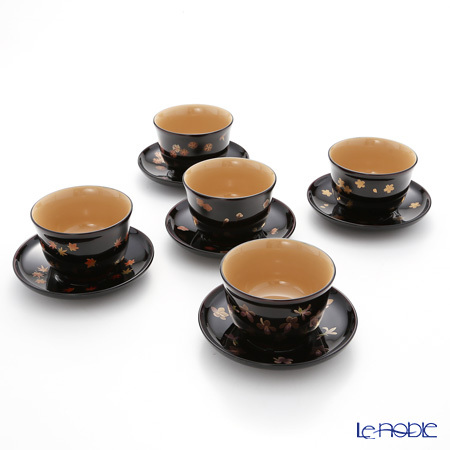 Its history dates back to the Edo period. 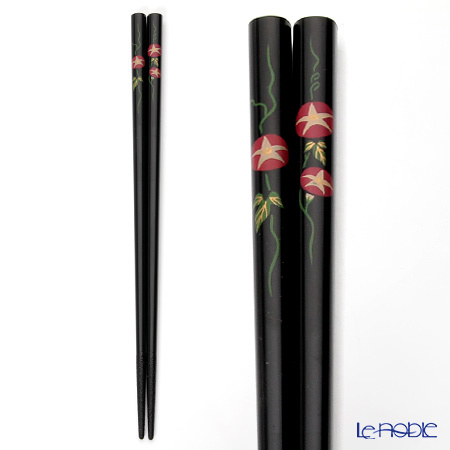 It takes about 3 months to finish a pair. 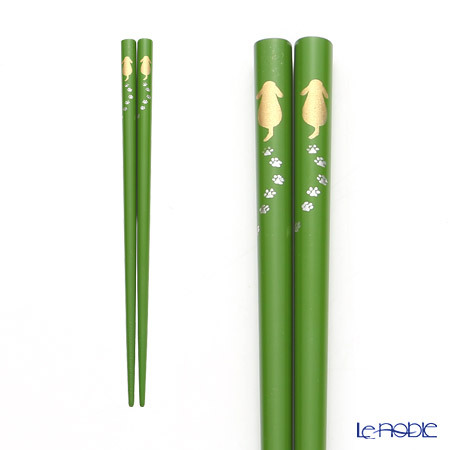 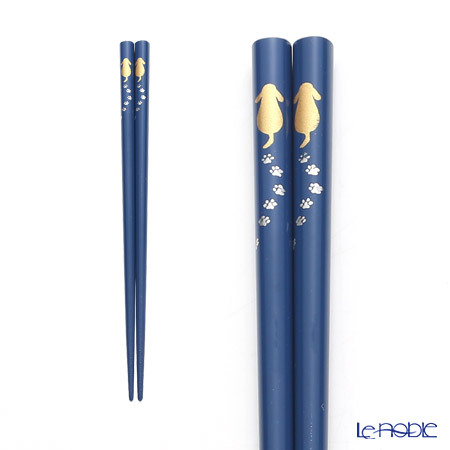 The combination of white brightness of sea shell pieces and scattered gold powder on the carefully finished chopsticks creates elegant atmosphere where gentle wave sound on the beach can be heard. 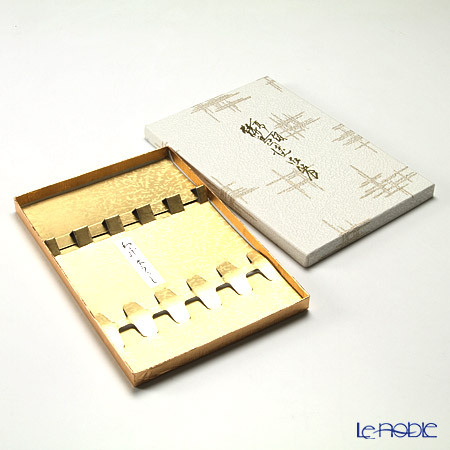 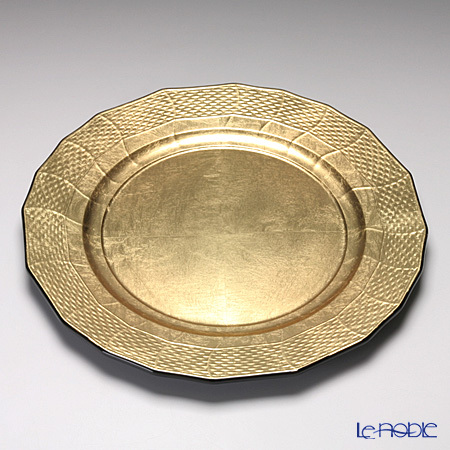 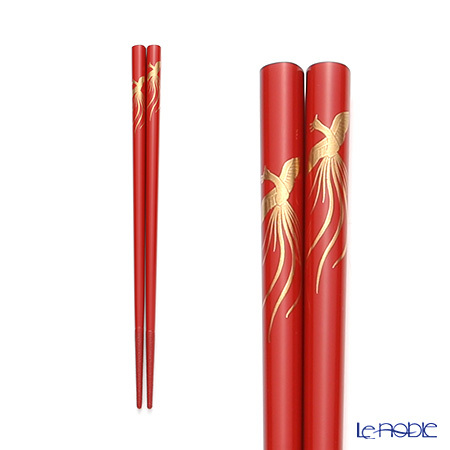 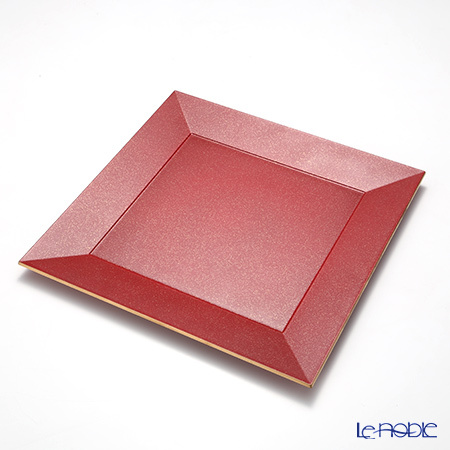 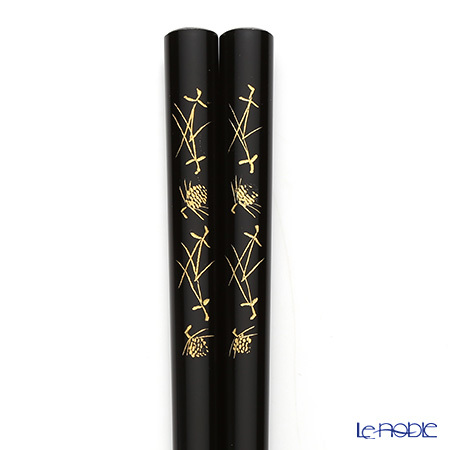 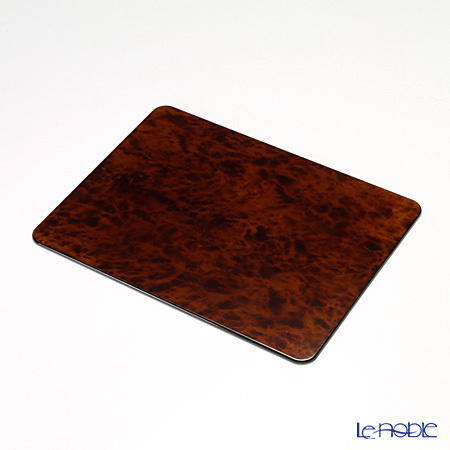 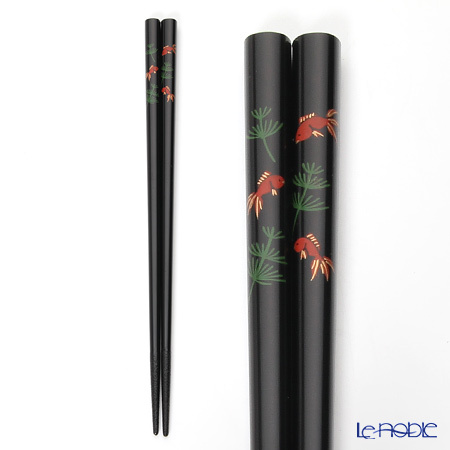 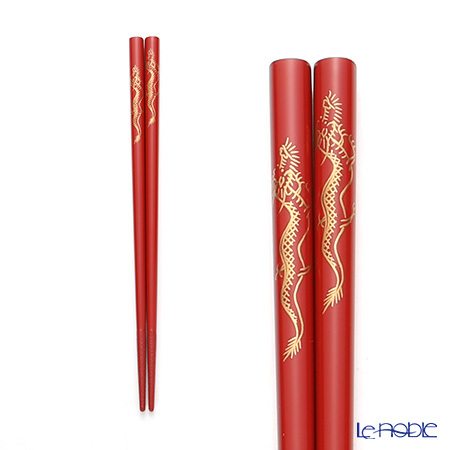 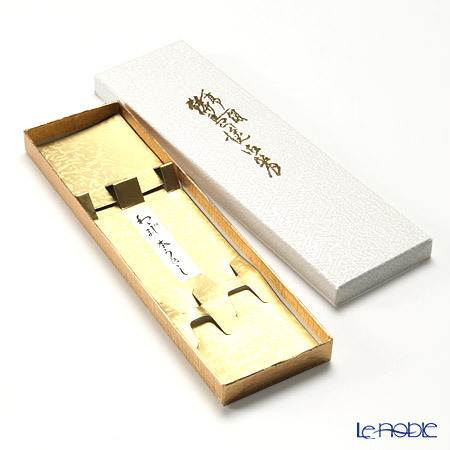 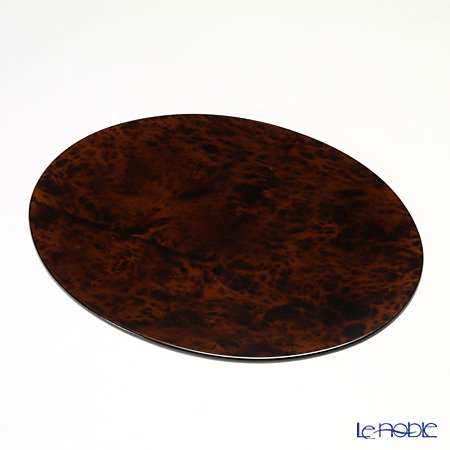 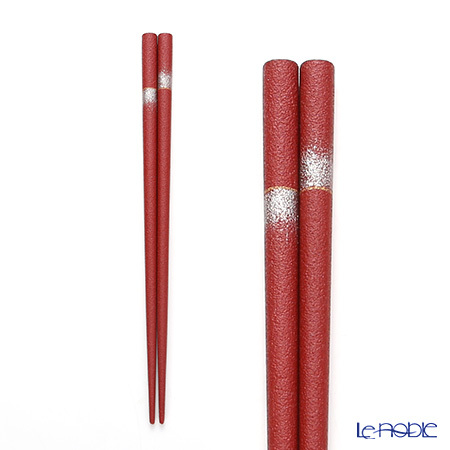 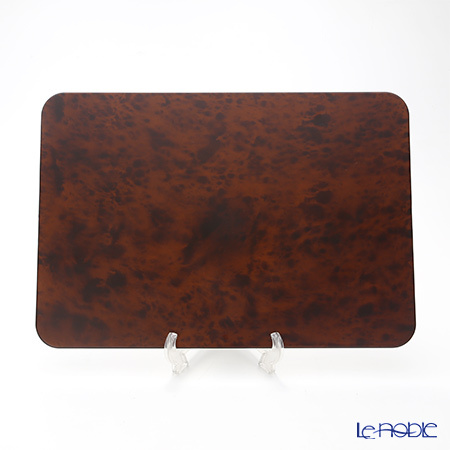 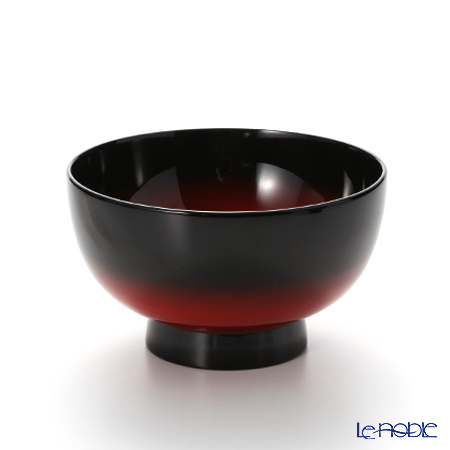 "Laque nouveau" were born from New challenge of Yamanaka’s lacquerware maker. 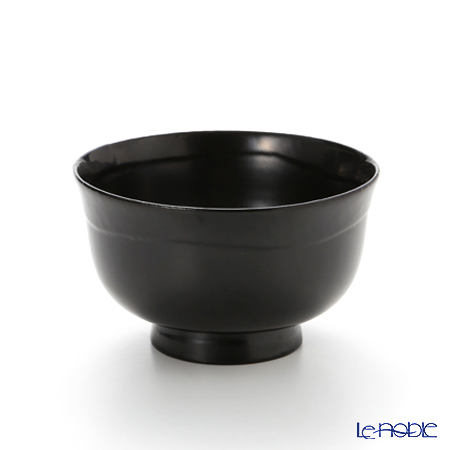 Based on the know-how of lacquerware, we have created a new style(Urethane paint : urea resin), in order to spread the know-how of making lacquerware into the culture of the West. 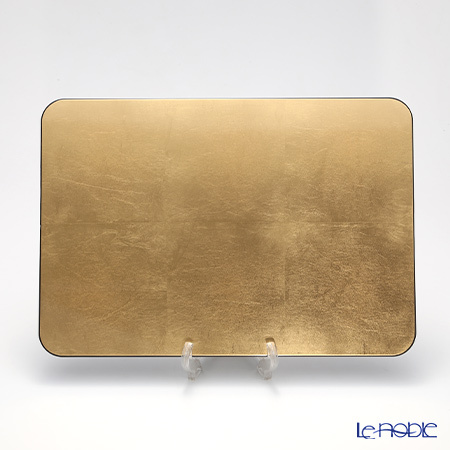 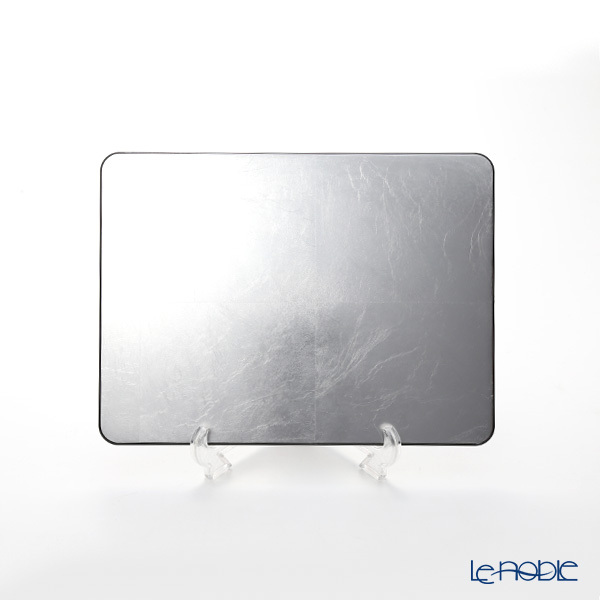 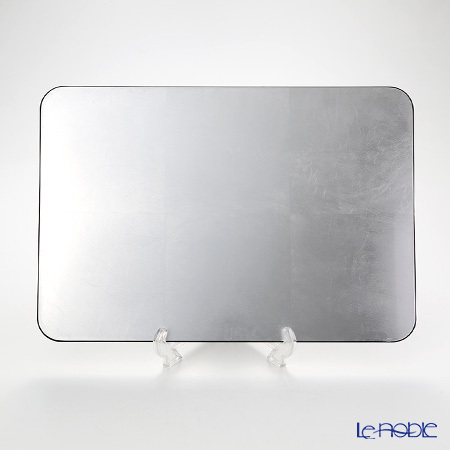 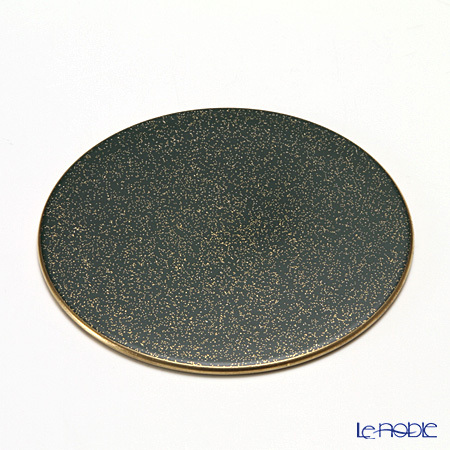 "Laque nouveau" are sold and used in hotels & inns around all over the world. 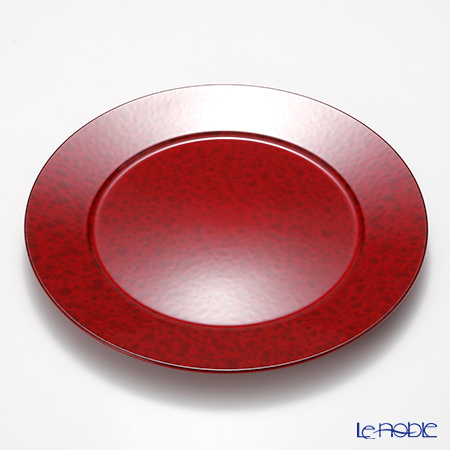 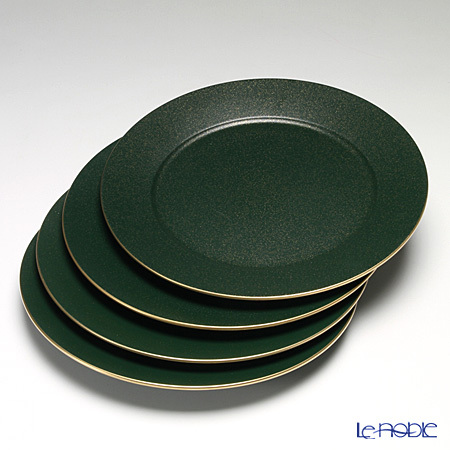 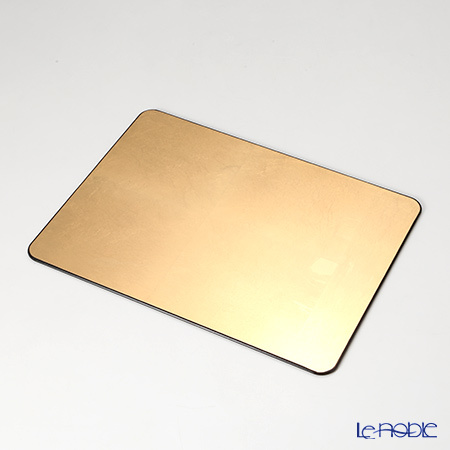 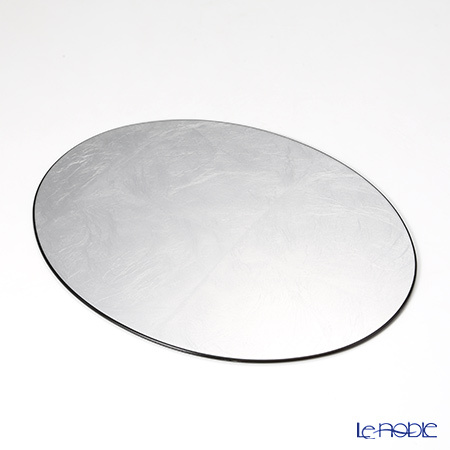 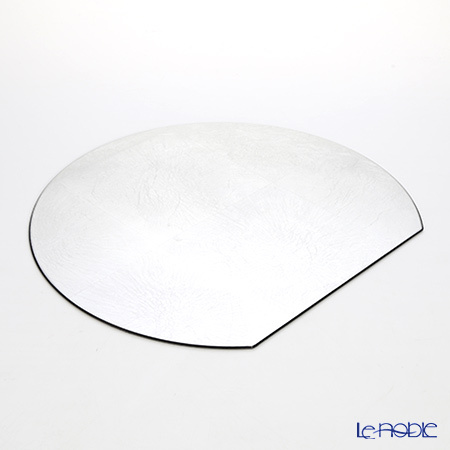 Depending on the idea, "Laque nouveau" matches all food(Japanese, Western, and Chinese) as the coaster, the under plate, and the table mat. 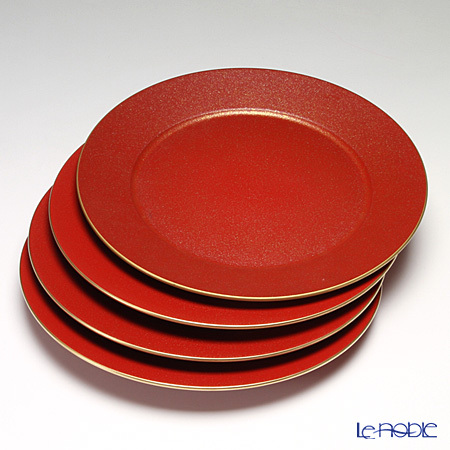 And also "Laque nouveau" can be used as a serve dish.